4 Comments Published by Aleksa on Tuesday, February 05, 2008 at 11:30 PM. i am having a Cat Tournament where you can win $32! The first 32 cats will be entered in the contest. There are already 13 entries, so hurry to enter if you would like to participate! Go to www.wozog.com read all about the details. Basically, all you have to do is submit your best photo, making sure that you have your hand giving a "thumbs up" in the photo. It will be lots of fun! Enter as soon as you can, and good luck! 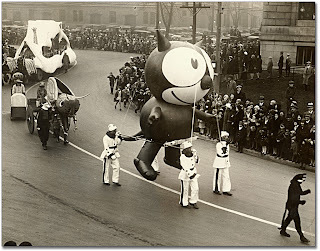 Oh, I love Felix the Cat, this kitty is so pretty! Felix the Cat is where my love of cats began, and all of the 1st season is on DISHonline.com. Check them out, they’re free to watch and since I work for DISH I know that you can still watch them free even if you’re not a subscriber.